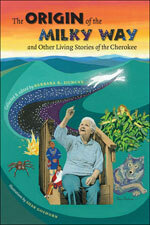 The life and work of Goingback and Mary Chiltoskey. 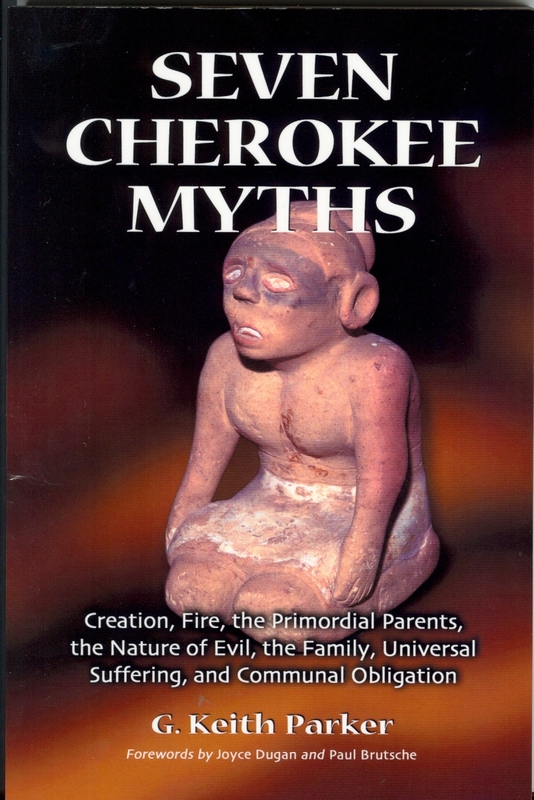 Renowned Cherokee sculptor and and writer. 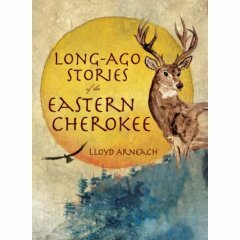 A special selection of Cherokee stories and legends. 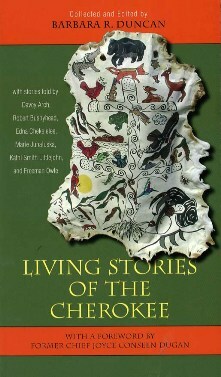 Also contains John Burnetts first hand account of the removal of the Cherokees to the west. 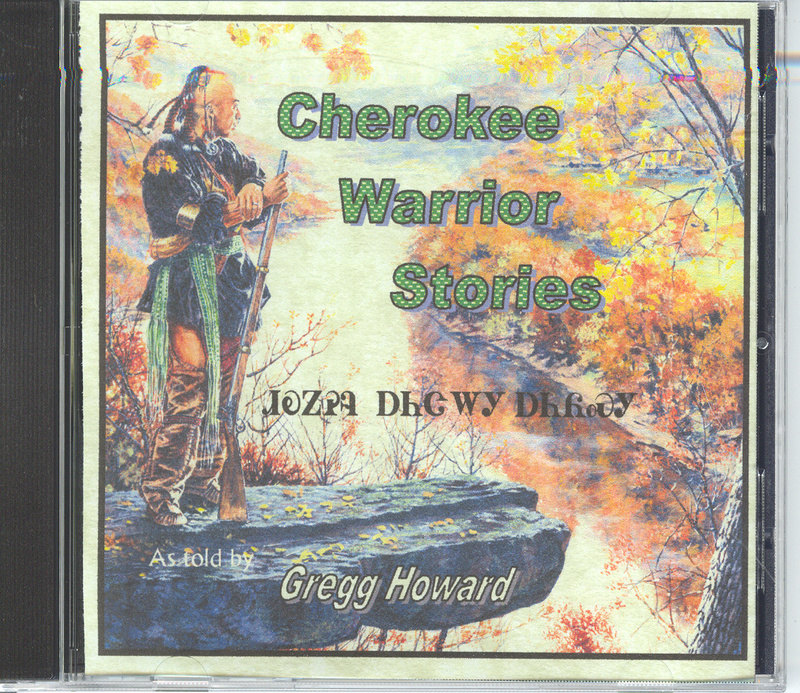 An honored storyteller whose cd contains 11 stories including : Spirit Defenders of the Nikwasi, The Owl, and the Supreme Sacrifice.